We take pride in offering a truly unique daycare program in the Cincinnati & Oakley areas. Our pet guests enjoy a fun, friendly and safe environment every day. This program allows your dog to socialize and exercise all under the supervision of our highly trained staff. Pet guests enjoy separate play areas, with activities directed by our Pet Care Specialist. 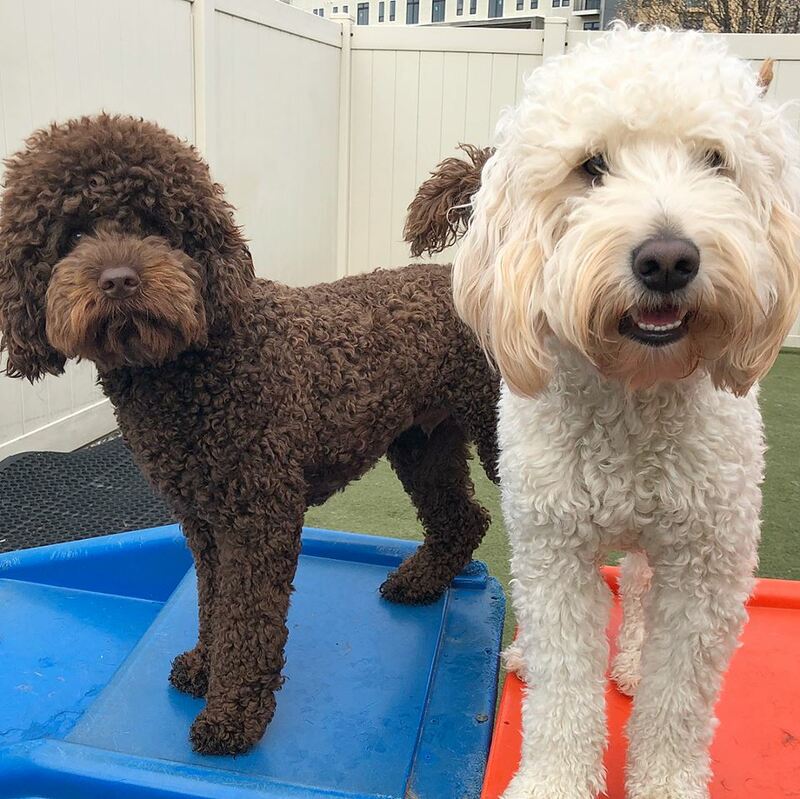 Dogs are selected to daycare groups based on their size, temperament and play style to ensure the best experience for all our pet guests. We are an indoor and outdoor doggie daycare. Our daycare dogs have access to our enclosed outdoor spaces all year round.